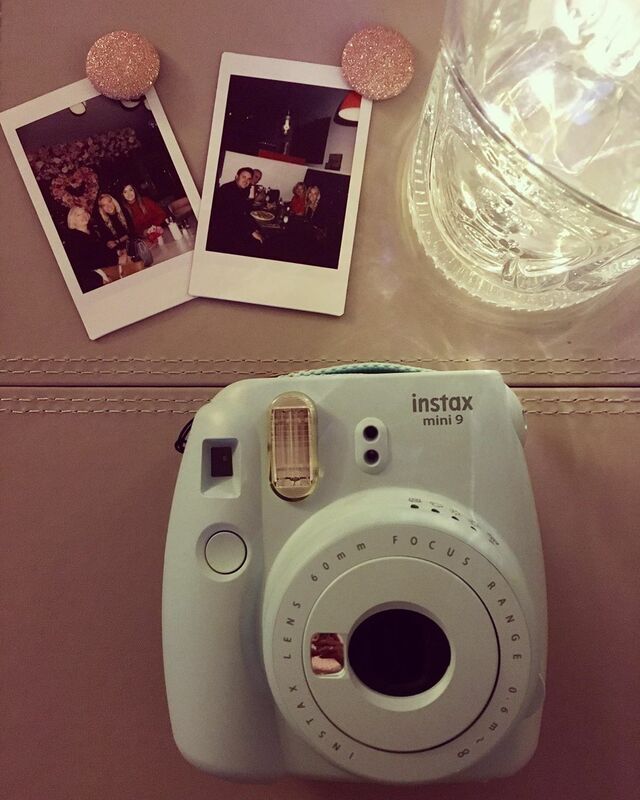 It’s great to be able to hold a photo in your hands as soon as you take it, which is why so many people love instax cameras. You snap a picture of your mate and — voila — it’s hanging on the wall in your kitchen. 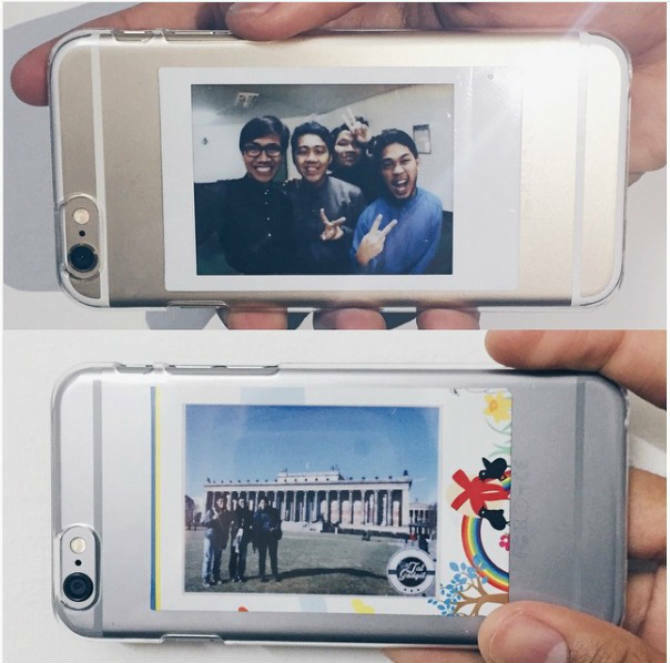 But it’s also great to be able to retake a photo if you need to, which is the major convenience offered by digital cameras and smartphones. You take a photo of your mate with your phone, but he was blinking, so you take another. The only problem? Chances are that photo never makes it off your phone and onto your wall. 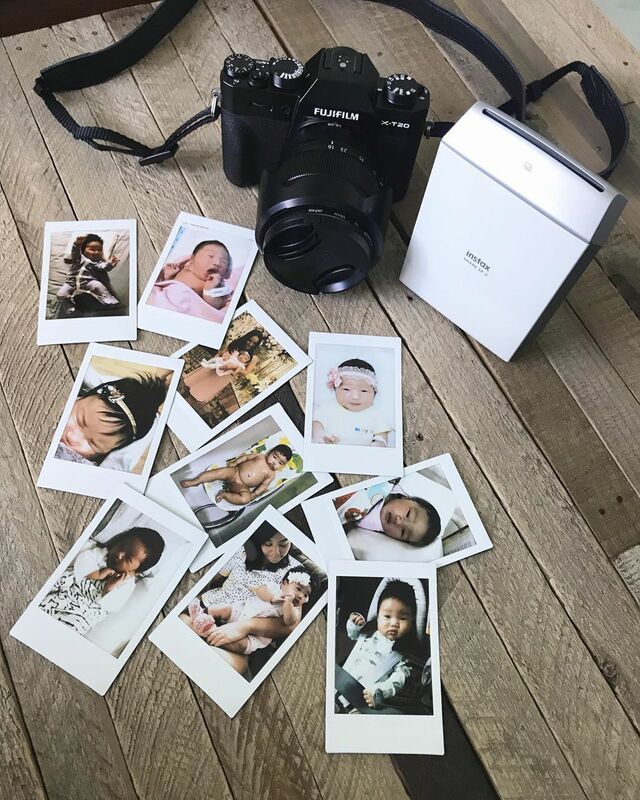 The new instax Square SQ20 by instax takes both issues off the table, giving you both instant photos and the ability to retake shots, plus a bunch of other fun perks. Yes, there is! 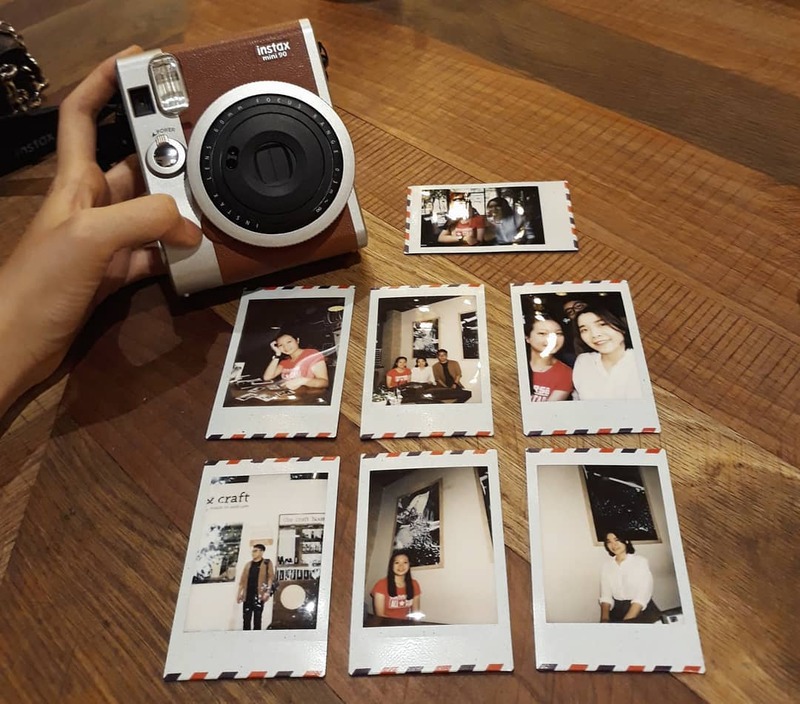 You can never be too creative or have too much fun when you’re shooting with an instax camera, especially when travelling and seeing new sites and cities every day. 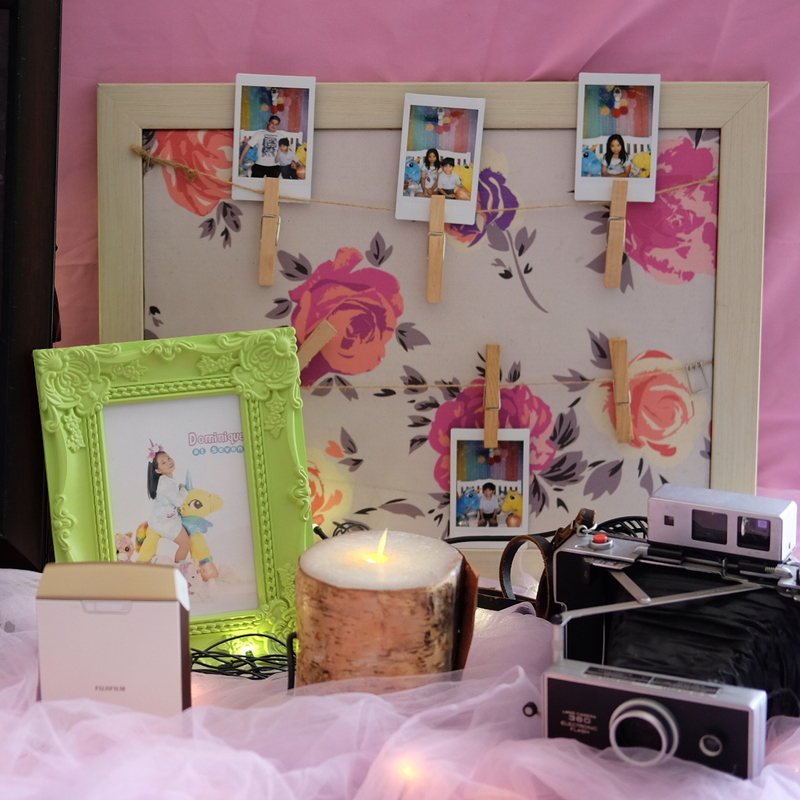 Make Your Own Photo Booth with Your instax Printer! So, you’re planning a party. 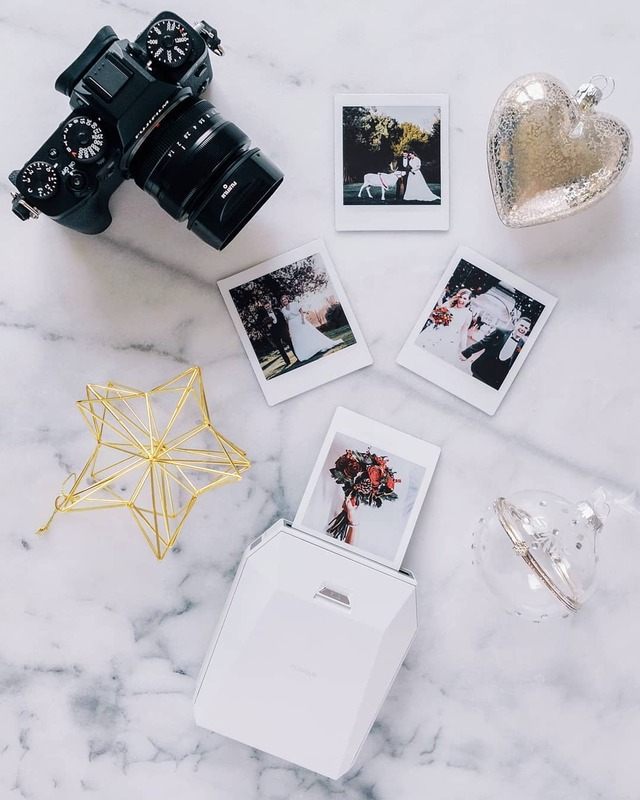 Obviously, you want to make it memorable for your guests. 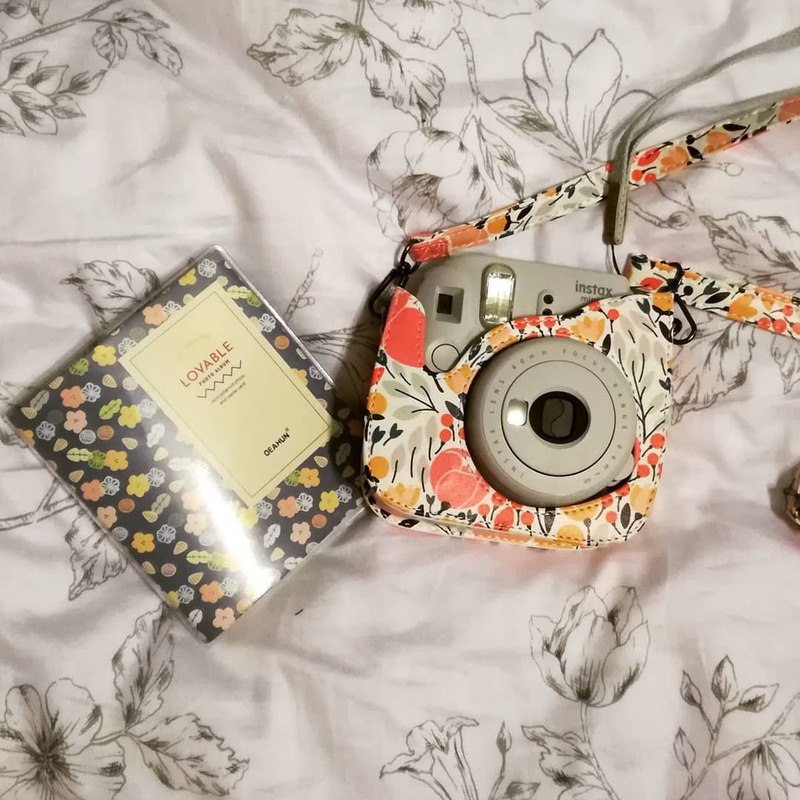 It’d be great to hire a professional photographer, but it’s also super expensive. 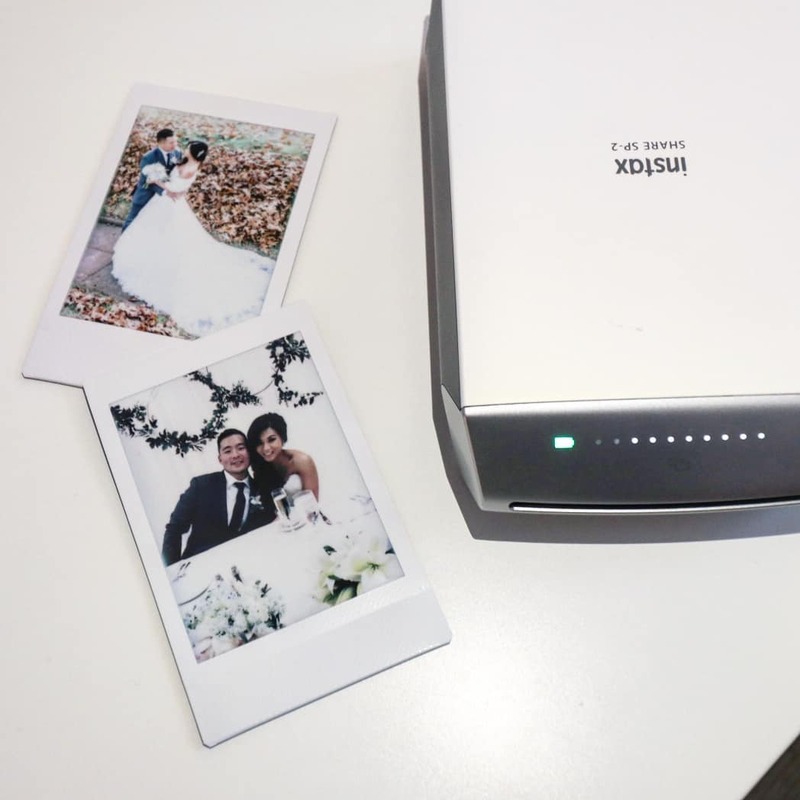 Happily, there’s another option that’s both more affordable and more fun: Use a smartphone and a Fujifilm instax SHARE printer to make your own photo booth! What’s even better is how easy it is. You can set everything up in five easy steps. Like most new parents, you’re probably taking more photos and videos than you’ll ever know what to do with. But sometimes half the battle is getting your images off of your mobile and into your hands. 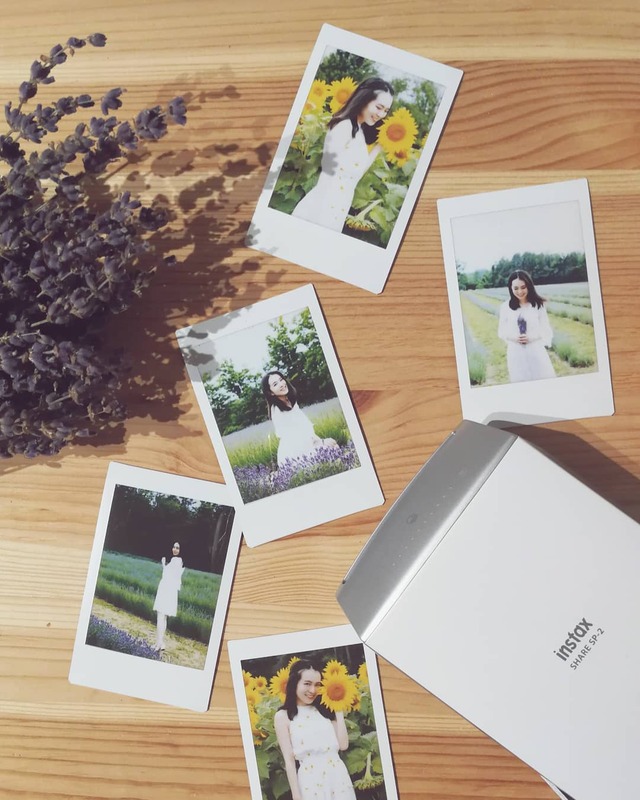 There’s no right or wrong way to take pictures anymore, but there are options—lots of them. 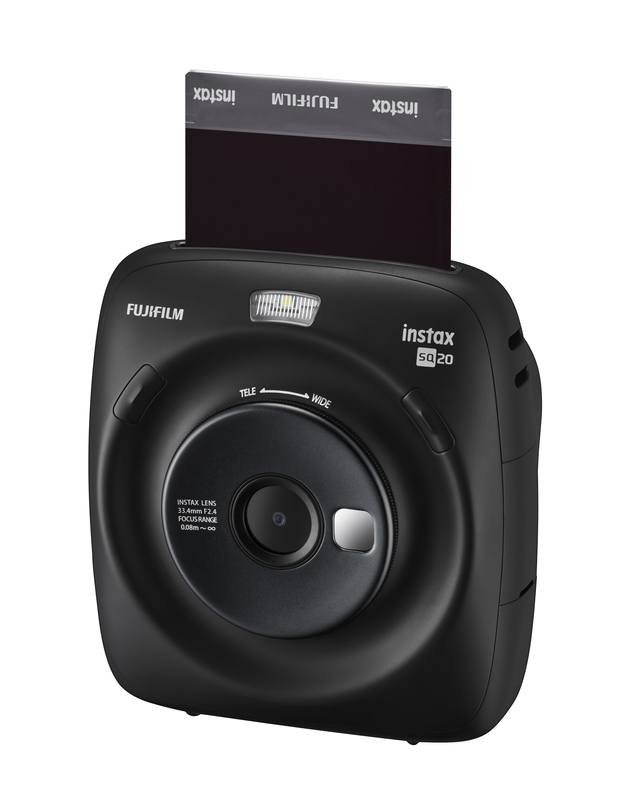 And one of those options is to take photos on your smartphone and then print them on your instax SHARE SP-2. You think you’ve captured the perfect shot, but it turns out far too dark. Is that your best friend or is it just a blob? Hard to say.